5 Ways to Get Your Copy of the 350th Issue! Description: A Weewoo drops a copy on your front porch. 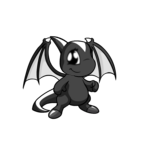 Description: Quite some time ago, The Neopets Team created the most brilliant petpet ever! That's right, we're talking about those Origami petpets. 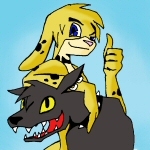 Description: Have you ever wondered where all of those letters you send to "The Neopets Team" go to? Description: Then she sighed, audibly, and looked up at the sky. "My parents won't let me."